System boilers are the ideal solution for larger homes with a high dead for heating and hot water. Installation is much quicker with less disruption to your home as many of the components required are built into the boiler. 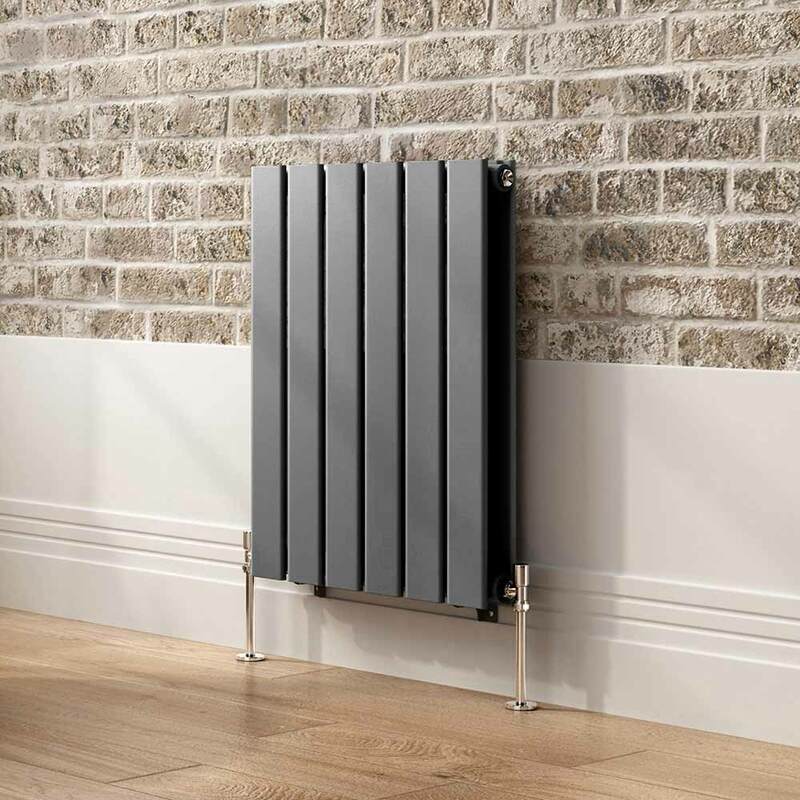 A system boiler directly heats your central heating system by pumping hot water to your radiators as well as pumping hot water to a storage cylinder. They are easy to install and are economical. 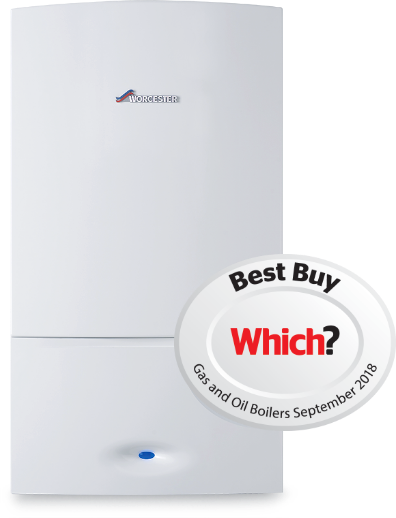 >Installation of a system boiler can be easier, quicker and neater than the installation of other boiler types. This is due to many of the individual components of the heating and hot water system being built into a system boiler. By building in components, the unit is more compact and in many homeowners eyes more attractive. A system boiler uses a large tank of stored water meaning you can use multiple taps at the same time without a reduction in pressure. This makes it ideal for busy or large households. System boilers include a pump, which means it responds quickly and has more economic running costs. System boilers don’t require a feed and expansion tank, or a cold water feed tank as they can be used with pressurised cylinders. This can save space and still gives you the option of having a system boiler even if you don’t have a loft. Although there is no need for a cold water feed tank, system boilers actually take up more space than combination boilers. This is due to the need for a hot water tank. The hot water cylinder or tank needs to be well insulated to reduce the amount of heat lost (and energy wasted). This is really more of a consideration than a disadvantage as insulating a hot water tank is cheap and straightforward in most cases. The amount of hot water you can use will be dictated by the size of your tank or cylinder as you will need to wait for more water to be heated once you have used it all. System boilers are also compatible with solar thermal solutions; therefore if you have this type of boiler already and want to reduce your heating bills, installing a solar thermal solution will do this. By creating hot water using the sun, you can also take advantage of the RHI scheme that launched in Spring 2015, which will pay you for the hot water you create. As with the other types of boiler, any system boiler bought today will be a condensing system boiler, and will capture the latent heat in the exhaust fumes of the boiler with a heat exchanger, so less fuel is used to produce the same amount of heat. Read about other boiler solutions available to heat your home; combination boilers and regular heat only boilers. If you would like to discuss whether a system boiler is the right solution for your home, please get in touch. Why not try our new '60 second' boiler estimator. Get an instant estimate as to how much a new Worcester Bosch boiler with a 10 year guarantee would cost. This is a free, online, no-obligation estimate that will give you an indicative price for a new boiler. Whether you’ve found a leaking pipe, water tank or toilet, call our experienced emergency plumbers now on 07949 064 979. We’re here to help. Whether you need your boiler repaired or boiler replaced, one of our experienced boiler servicing engineers will be there to help. Book an boiler servicing appointment today. SumUp is authorised as a Payment Institution by the Financial Conduct Authority (license no. 900700) and is EMV (Europay, Mastercard, and Visa) and PCI-DSS certified, ensuring that payments are processed in accordance with the highest security standards. © 2019 Elements Plumbing, Heating and Renewables. All Rights Reserved.